Soft lighting is key to creating a cosy atmosphere in any home, so why not treat yourself to some luxury scented candles that will provide a beautiful warming glow? As well as instantly transforming a cold dark room into a snuggly lit spot, scented candles also offer some exquisite fragrances that can further serve to enhance that feeling of cosiness and relaxation. Try dotting candles of different sizes around a room to create definition whilst still ensuring it feels inviting and comfortable. When the rain is pouring and the evenings are dark, there’s nothing better than curling up with a super soft blanket and comfy cushions to enjoy a cosy night in. Whether you love to relax in your lounge or prefer to snuggle up in bed, be sure that you’ve got these comforting accessories on hand as well as a warming beverage. Add a tasty treat to the mix and you’ve got yourself the perfect recipe for cosying up on a cold winter’s night! Although it’s lovely to watch those stunning autumn sunsets, keeping your curtains open will enable the heat from your home to travel out through the glass. 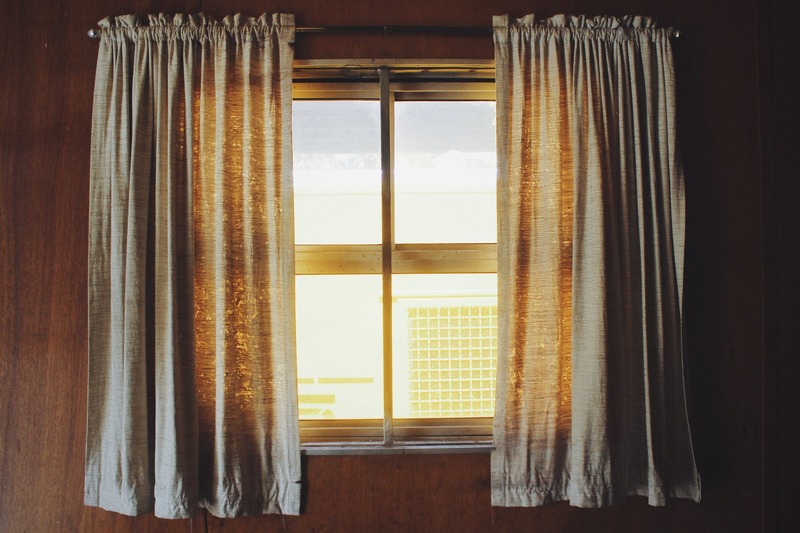 Consequently, to ensure you remain as toasty as possible, it is best to draw your curtains as soon as evening comes. This will help keep all that lovely warmth inside as well as create a cosy and concealed environment where you can sit back and relax. What’s more luxurious than relaxing of an evening in front of a roaring fire? 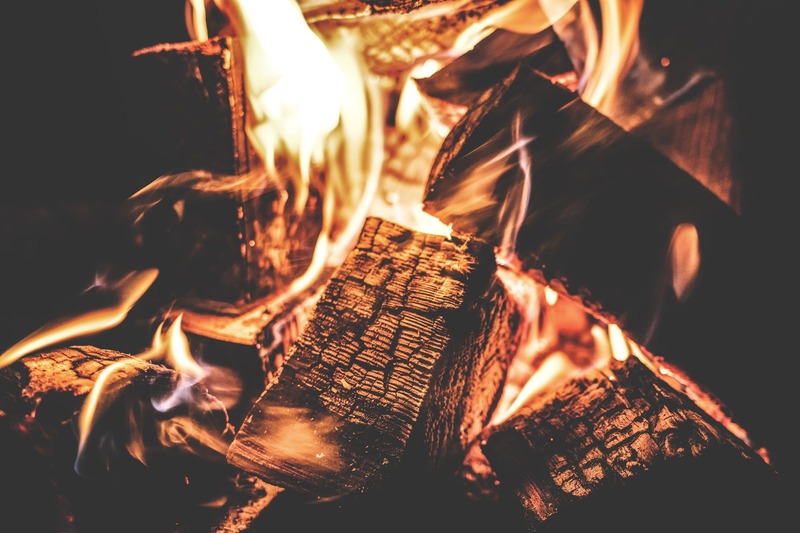 If you’re lucky enough to have an open fireplace, lighting a fire is one of the quickest and simplest ways to instantly boost the cosiness of your home, so we recommend doing so. Alternatively, electric stoves can be equally as effective in creating a warm and snug environment; turn yours on and savour that warming orange glow! As previously mentioned, lighting plays a crucial part in creating a warm and cosy environment, particularly lighting that is soft and subtle. As such, fairy lights are a great way to make any room in your home feel snug yet stylish and will no doubt add a novel element to the decoration. 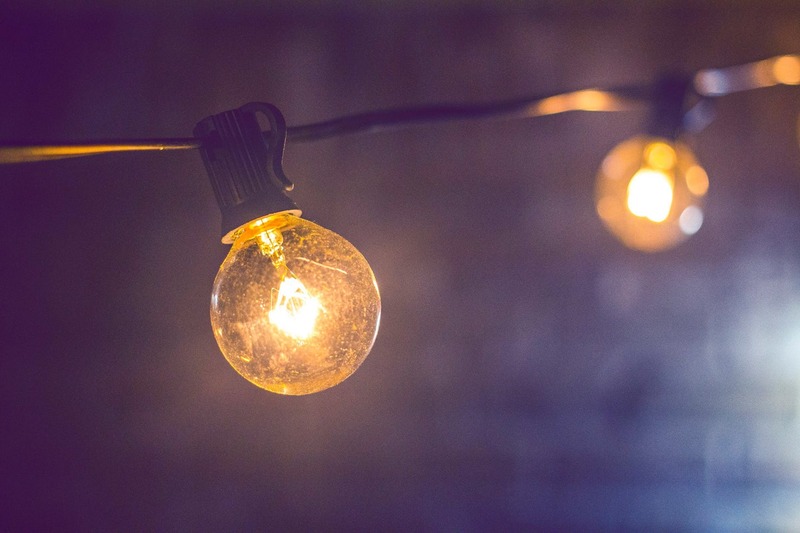 Whether you opt for twinkling lights or big bulbs, drape your fairy lights from the ceiling, off the walls or around your furniture for instant warmth. While cold drinks are perfect for summer when the weather is sweltering, they aren’t too great at warming you up in winter. 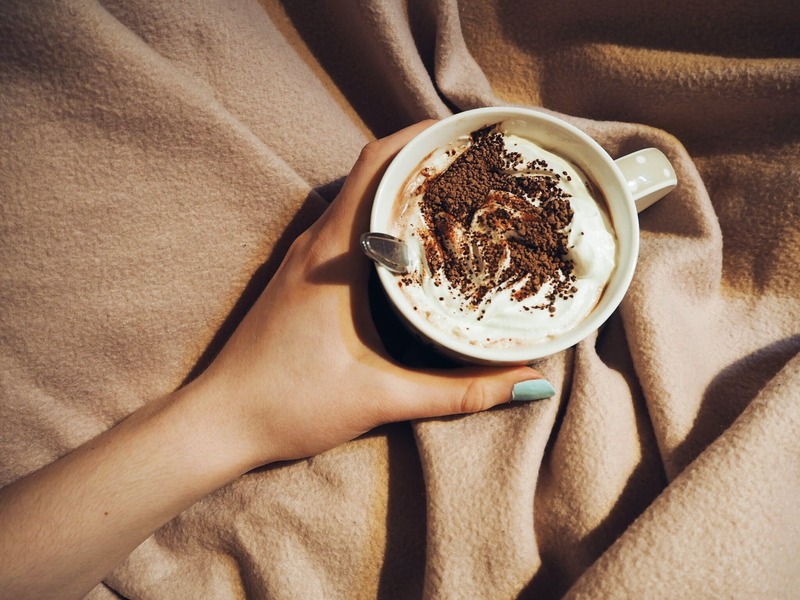 Consequently, switching to hot drinks during autumn and winter will not only help you to warm through after a long day out in the cold, but are also the perfect beverage to enjoy at home snuggled up on the sofa. 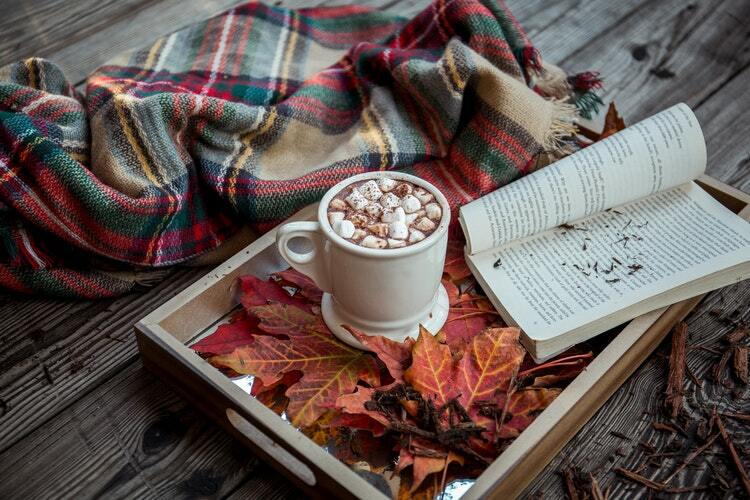 Tea, coffee and hot chocolate (with extra marshmallows) are all favourites of ours! 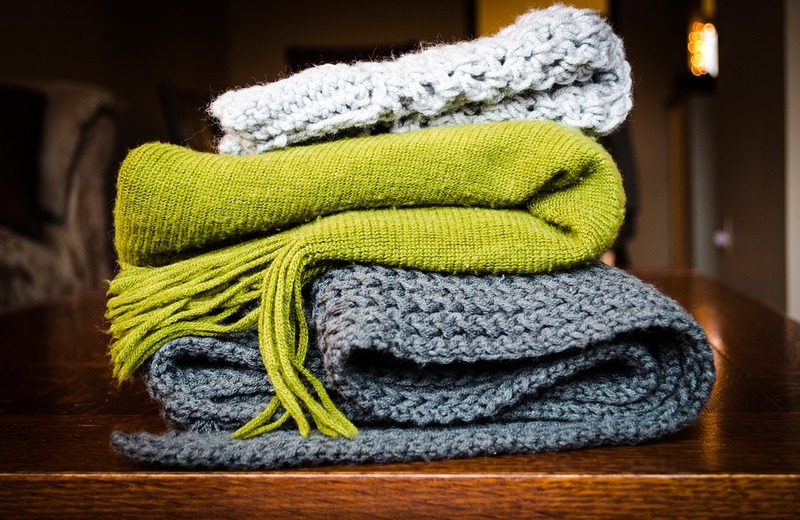 Have you got any other tips to cosy up your home? If so, we’d love to hear them! 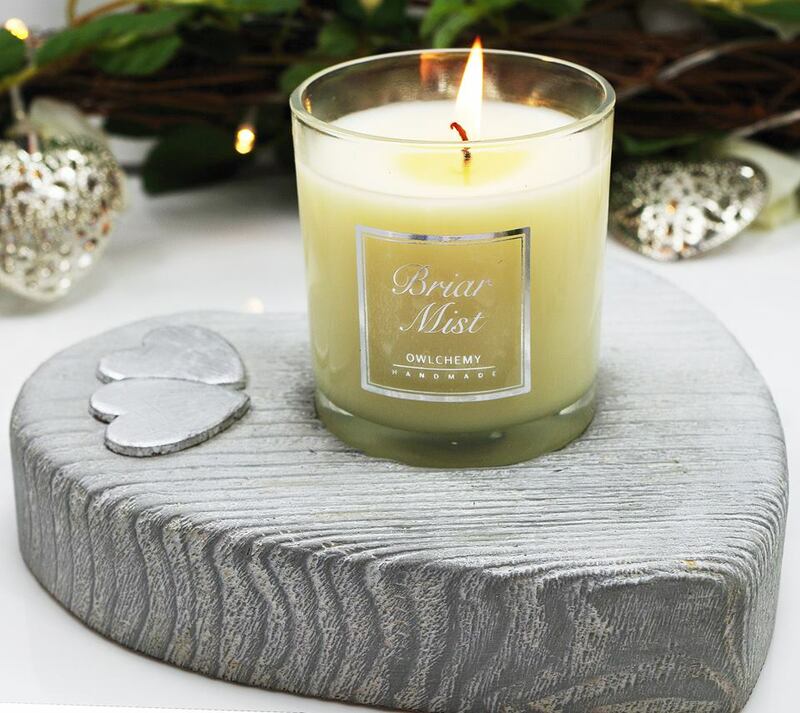 Share them with us on our social media channels or browse our gorgeous selection of candles, diffusers and wax warmers on our website now, each a perfect accessory to warm up your home!